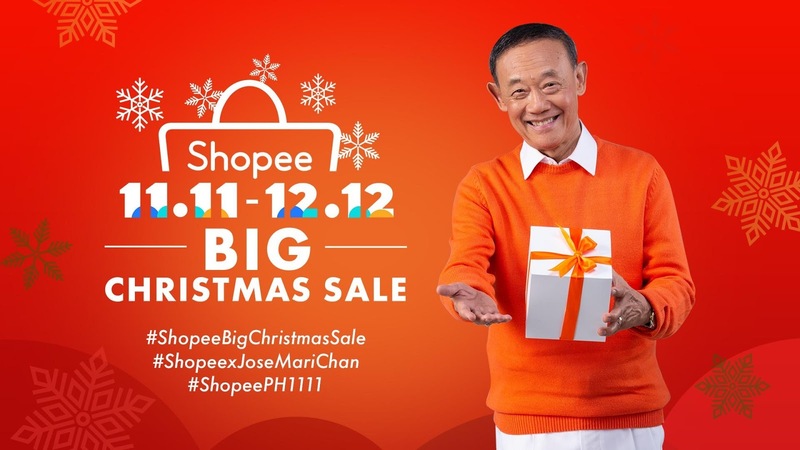 Shopee revealed the success of the first wave of Shopee 11.11 - 12.12 Big Christmas Sale on November 11. 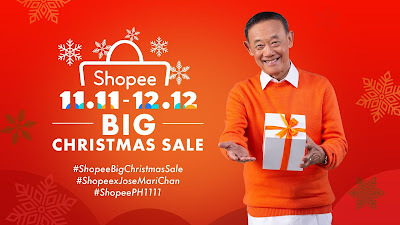 With overwhelming support from millions of users, Shopee broke last year’s record at 7:46 AM (+8 GMT). 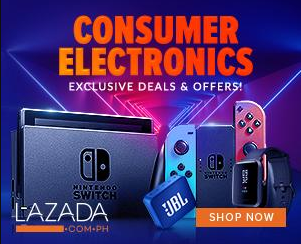 For more information, please visit https://shopee.ph/ Download the Shopee app for free via the App Store or Google Play.